With Aslan Maskhadov, President of the Republic of Chechnya. May 1997. 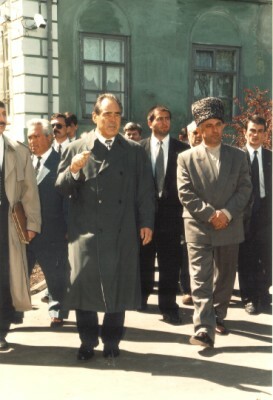 With Ruslan Aushev, President of the Republic of Ingushetia. 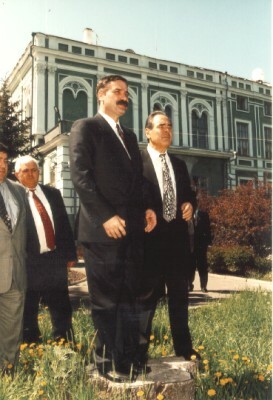 May 1997.